This copywriter’s mainstay is designed to help everyone who handles copy during their workday, from writers to creative directors and advertising managers. It demonstrates how to create persuasive, clear copy using a whole host of copywriting techniques, covering advertisements, emails, web content and more. Ultimately – as the name suggests – it focuses on writing copy that not only catches readers’ attention but also converts readers into customers. You’ll learn how to create an attention-grabbing headline, how to make sure customers open your marketing emails, and how to begin a sales letter. This is one of the best copywriting books for beginners because it’s so easy to follow: after all, top copywriters and salespeople need to know how to condense their ideas down to the absolute basics, and Sugarman is a true legend of the field. Brimming with practical advice and tried-and-tested guidelines, this is the ultimate resource for everyone who’s at the start of their copywriting career: keep it to hand at all times. This book talks you through, step by step, how to conquer the seven main types of online content: social media, blogs, web content, ad or sales copy, journalism, industry writing, and creative writing. McCoy starts by explaining the storytelling skills that are just as fundamental to each of these forms. She shows that it’s just as important to write for people as it is to target search engines, and includes a bonus chapter on how to market your copywriting services. You might think that you have to ‘pay your dues’ as a copywriter before you’ve earned the right to charge rates that you can live off. 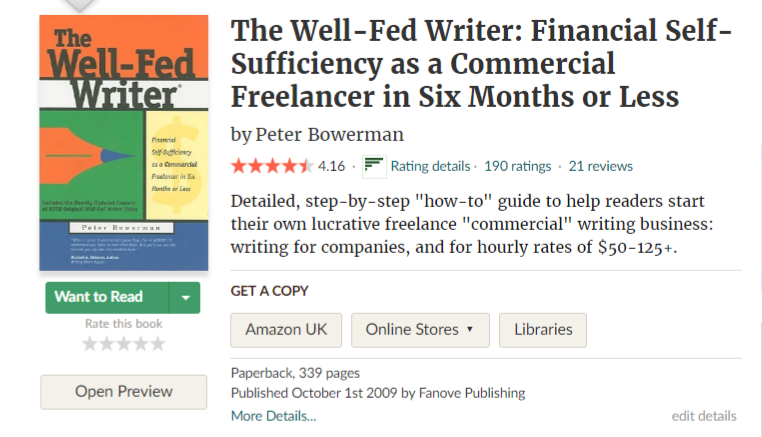 This book explains why that’s so far from the truth, teaching you how to pinpoint the commercial writing projects that pay the best, and how to charge what you’re really worth. The third edition of this bestselling guide has been thoroughly revamped for the digital age. Including advice for writing online video scripts and tips for effective Facebook ads, this is one of the best copywriting books for beginners who are interested in all things social network. It instructs you to streamline your key message into a gripping ‘cyber bite’, and helps you to turn underperforming sites or blogs into ‘perpetual money machines’. Every part of Handley’s book is geared towards helping you to retain customers. 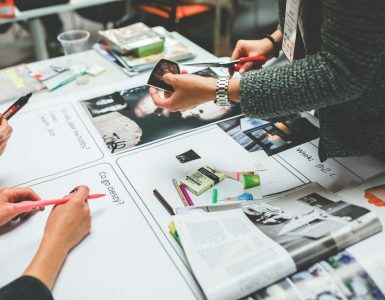 It explains why communicating a message, an identity, and a personality matters just as much to your readers as the hard sell, and why in a world of hashtags and Snapchat stories, good content can still make or break business success. It covers the basics of grammar and best practice, how to tell an empathetic story, and the content tools you need to use, as well as a section on ‘Things Marketers Write’ which explains the 17 different types of content you should master in order to market your product – and yourself. Who doesn’t love a 10-step guide? 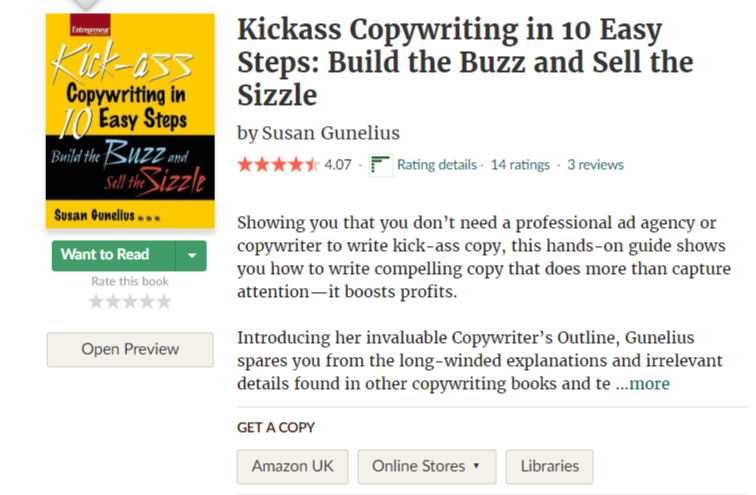 This punchy edition from Entrepreneur Magazine will motivate anyone from freelance writers to small business owners to create ‘kickass’ copy, by exploring the absolute best tips for powerful writing. With a heavy marketing focus, this book breaks down the content marketing process from idea formation to transaction. Gunelius uses real-world examples from her lengthy career to explain exactly how it’s done. It goes without saying that impeccable spelling and grammar are top of the list of skills you need to be a copywriter. You may think that you’re a writing whizz, but do you really know your their, they’re and there, and your effect from your affects? Why not brush up on your general writing skills before securing your first job? If apostrophes leave you anxious and semicolons have you stumped, this is the book for you. Perhaps English isn’t your native language, or it’s just been a long time since you took a spelling test. With simple, easy to digest chapters, this book takes you through all the unique, unusual grammar rules that dictate that it’s Socrates’ problem, but James’s pencil. The Fahrenheit 451 author penned this book to inspire novelists, playwrights, screenwriters, and poets, but that doesn’t mean it can’t be helpful for copywriters! The book teaches you how to come up with original, innovative ideas and how to develop your own unique style and voice – both vital attributes for creating engaging copy that stands out from the crowd and rises to the top of search results. 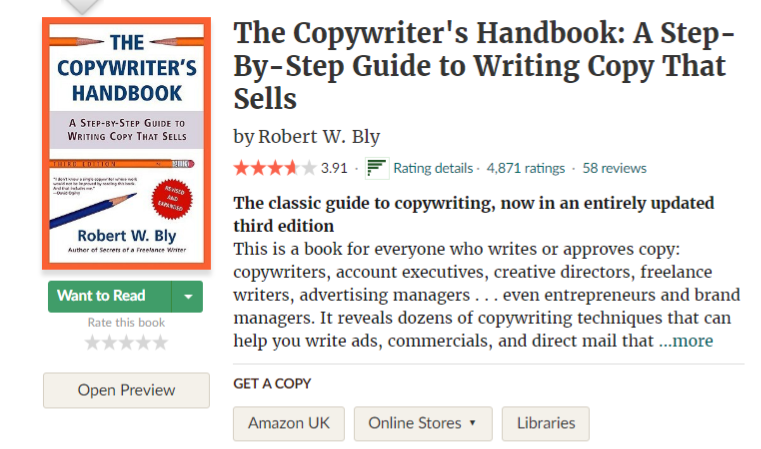 Hopefully, this guide to the best copywriting books for beginners gives you a great place to start on your journey towards writing for a living. But you can check out some more of the best books for copywriters in this post on essential copywriting resources from The Copywriter Club. If you need some extra tips before you create your first piece, why not read our pro tips on starting a career as a copywriter? 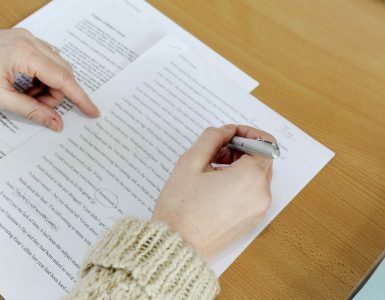 Or if brushing up on your copywriting skills sounds like too much hard work to create compelling, SEO copy for your business, why not leave it to our team of freelance writers.